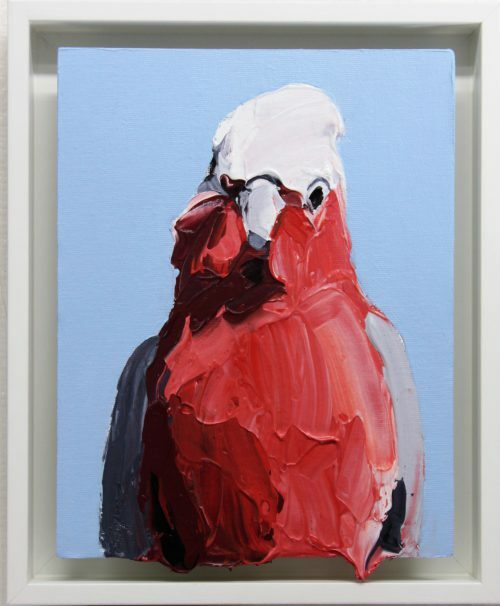 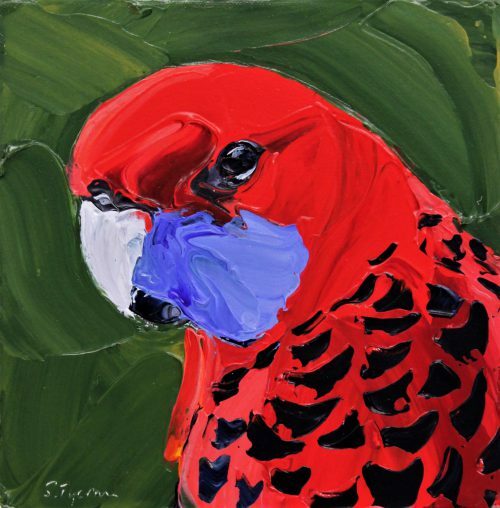 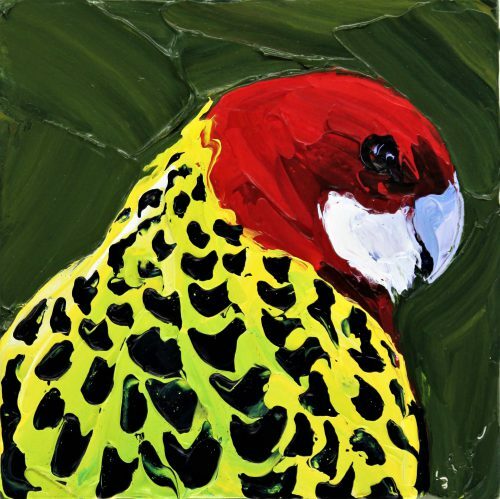 Although originally from Sydney, the widely travelled Steve Tyerman now lives and works from his studio in the Gold Coast’s hinterland. 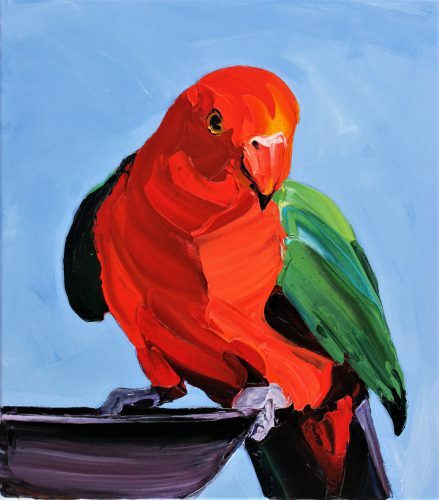 He has been a professional artist since 2002. 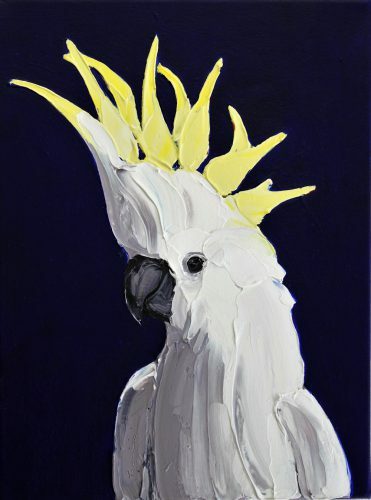 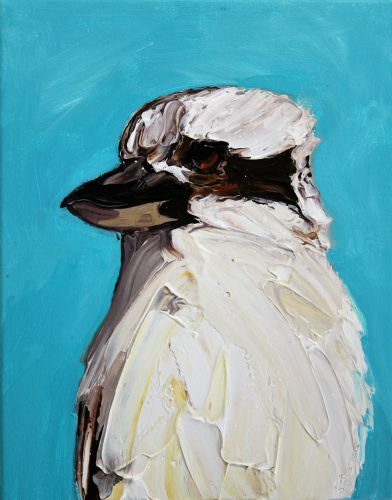 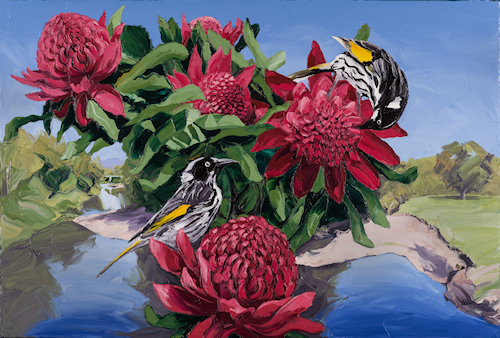 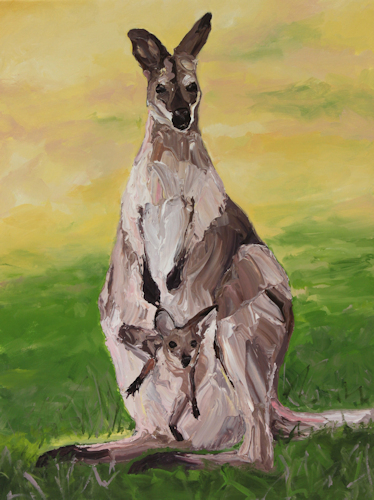 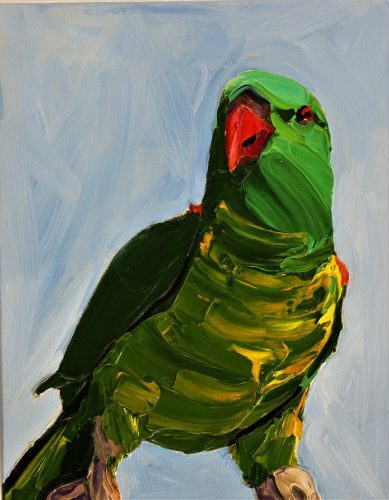 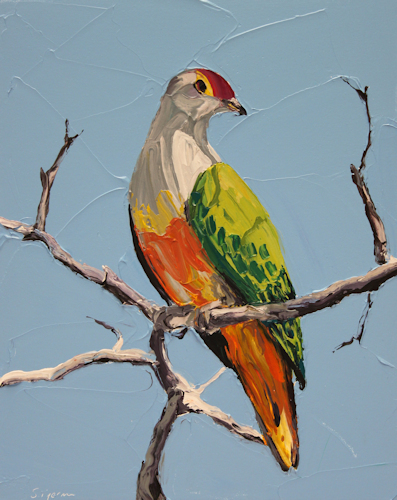 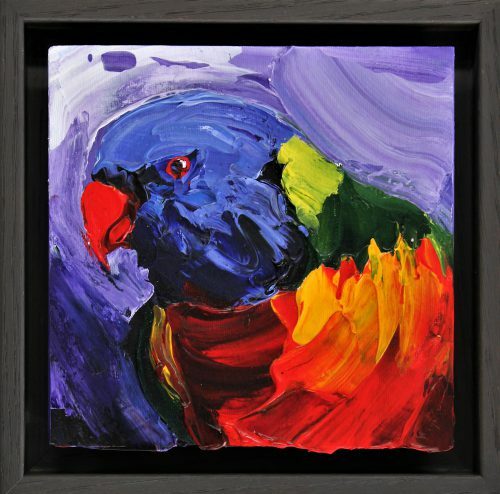 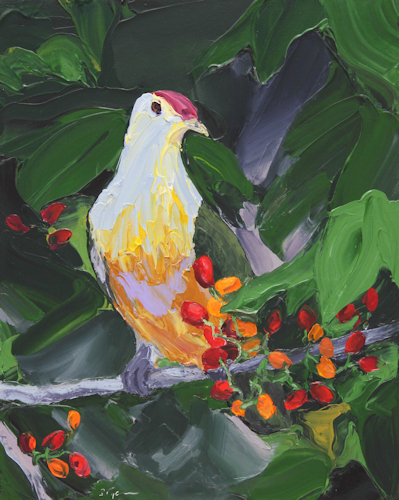 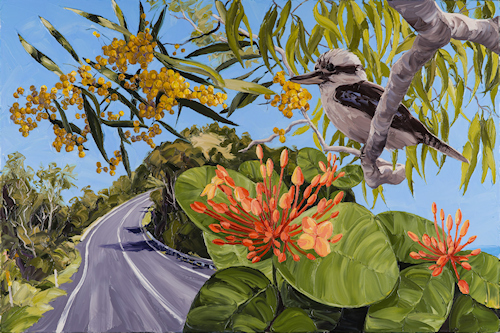 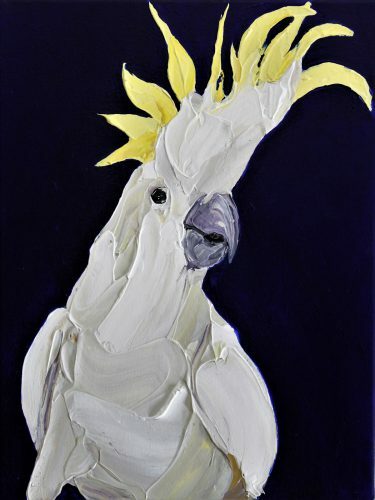 He was Winner of the Inaugural APA Innovation Award – The Artist Revealed exhibition 2012 and has been a Finalist in the Eutick Memorial Still Life Award 2012, 2010, 2009, 2008, 2007; Stan and Maureen Duke Prize 2011; Sunshine Coast Art Prize 2011; Redland Art Award 2010; Mortimore Prize 2010; Tattersall’s Club Landscape Art Prize 2009; Highly Commended – Border Art Prize 2015 & 2007 and Finalist in the Norvill Art Prize 2006.